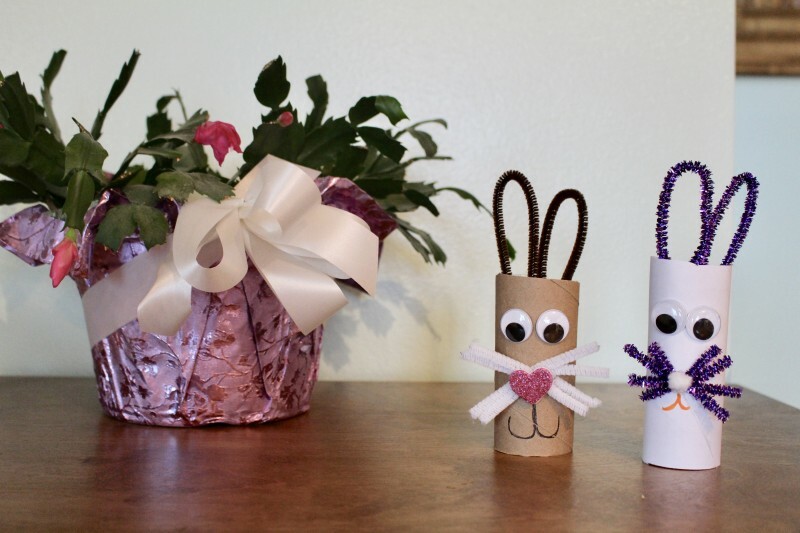 Quick & Easy Easter Bunny Craft For Kids! 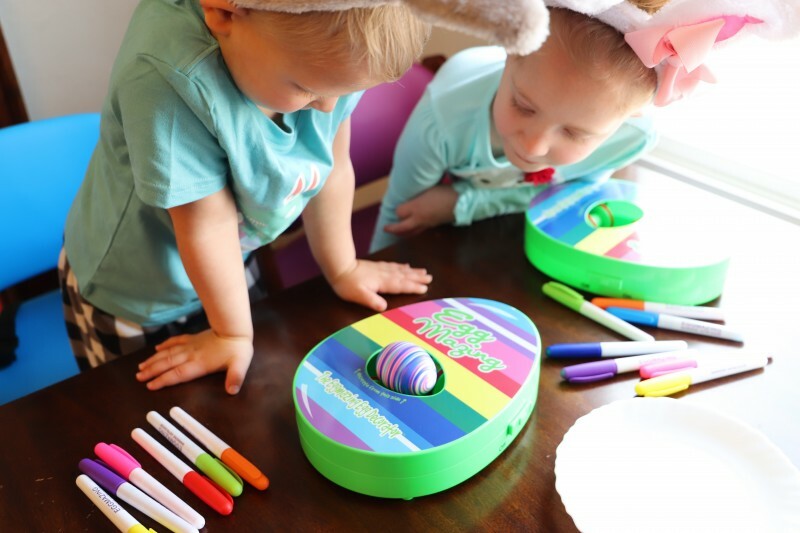 No Mess Easter Egg Coloring with The Eggmazing Egg Decorator + a Giveaway! 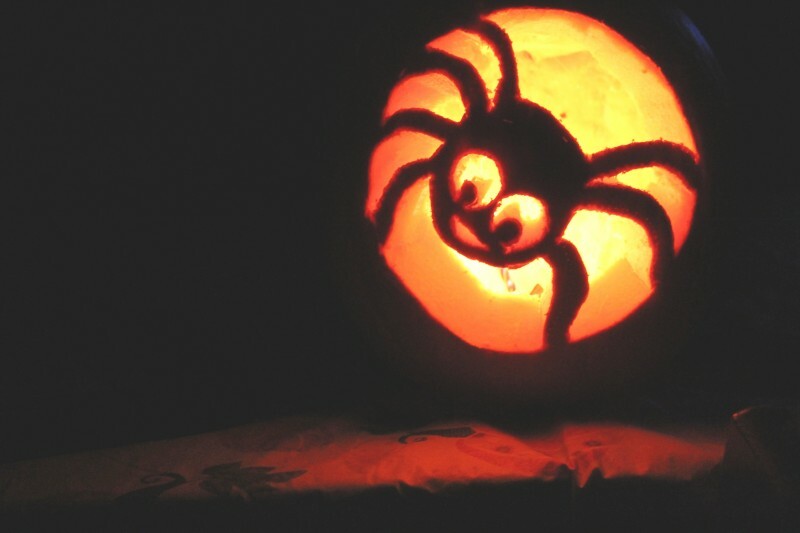 Another Use For Pumpkins – Science Experiment Pumpkin Volcano!